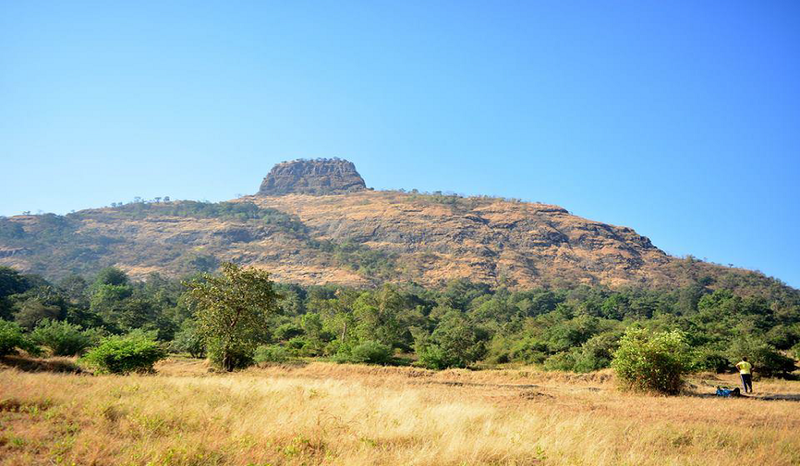 Karjat is a city, a Municipal Council, a Tahsil and a sub-district in Raigad district in the Indian state of Maharashtra. 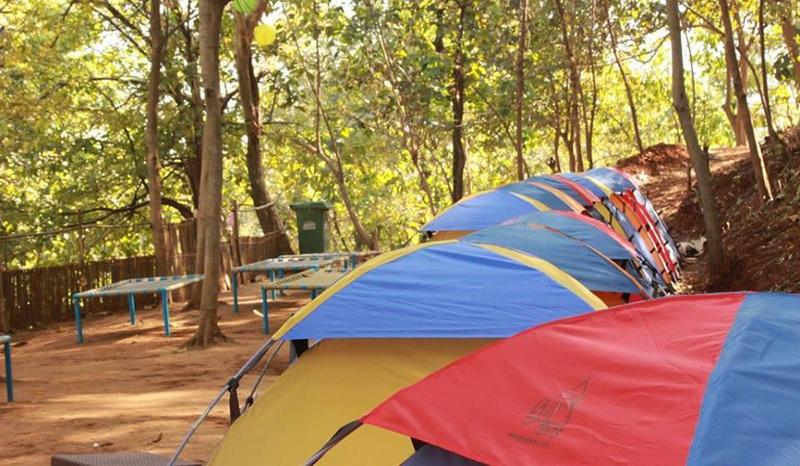 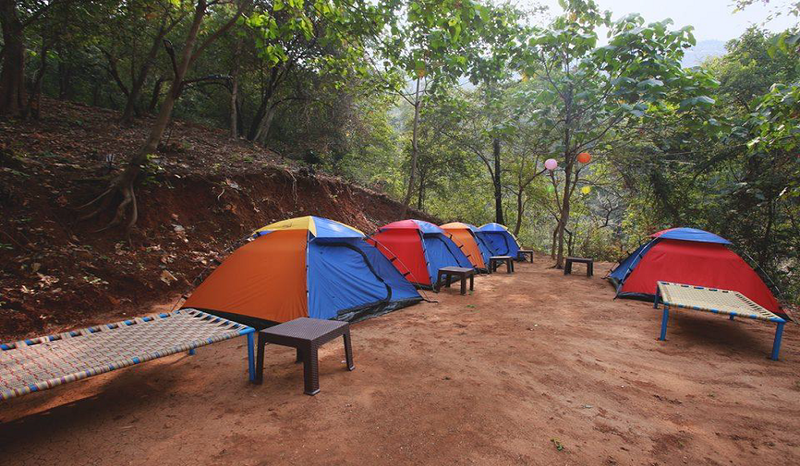 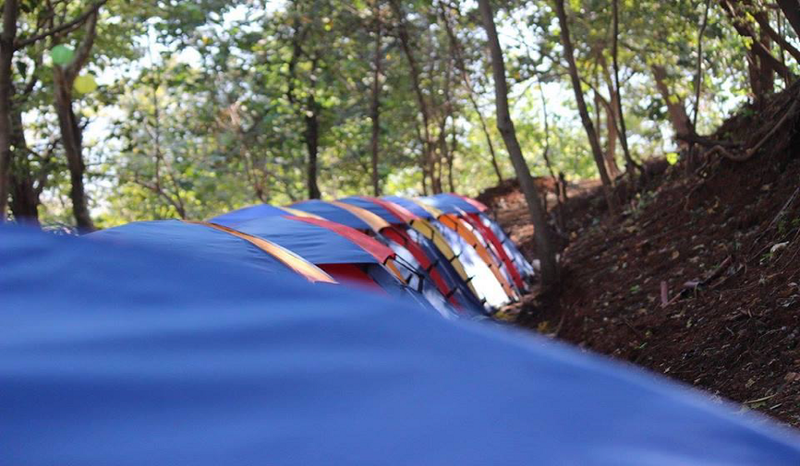 A beautiful campsite to enjoy your weekend at karjat with lots of Fun ! 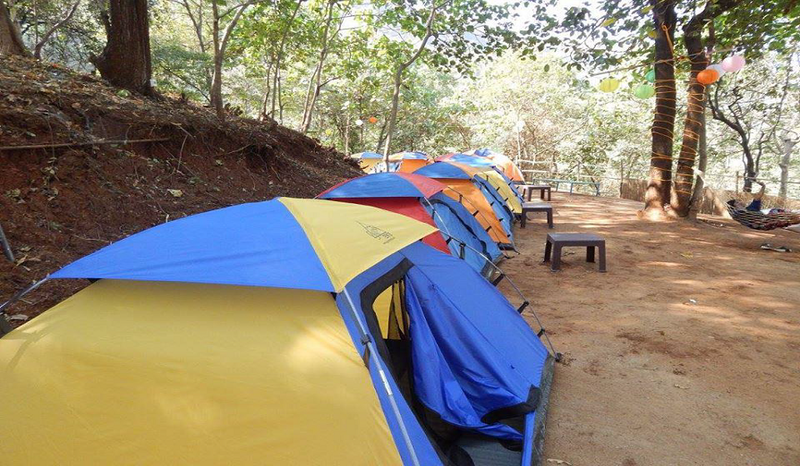 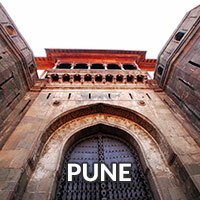 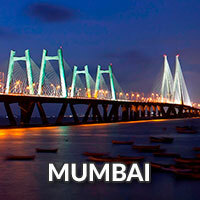 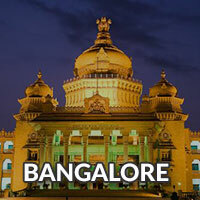 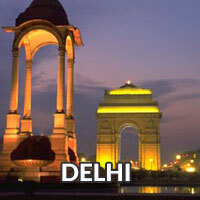 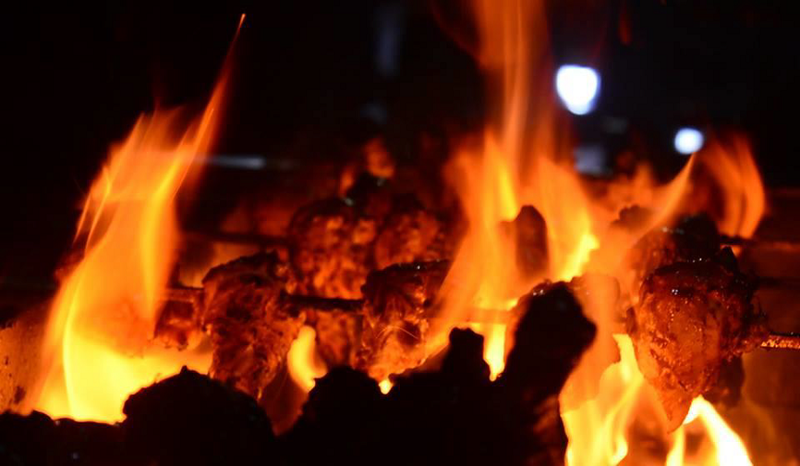 Activities- Trek to Kothaligadh, Night trail walk, camp fire, outbound activities. 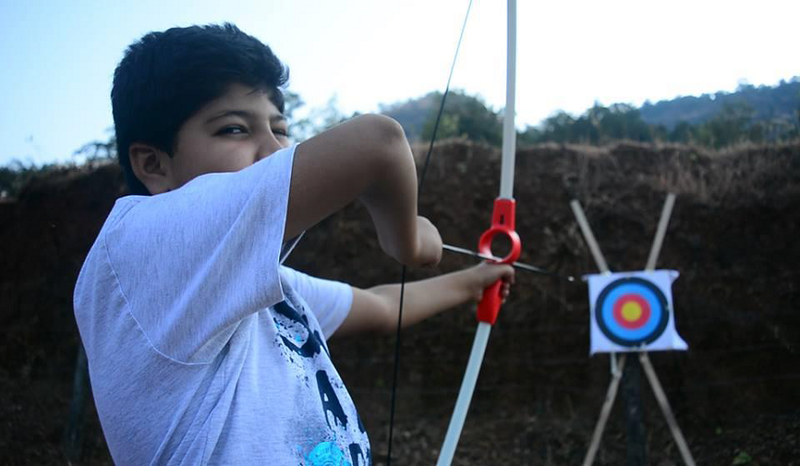 Outdoor games - cricket, archery, badminton, Tug of war. 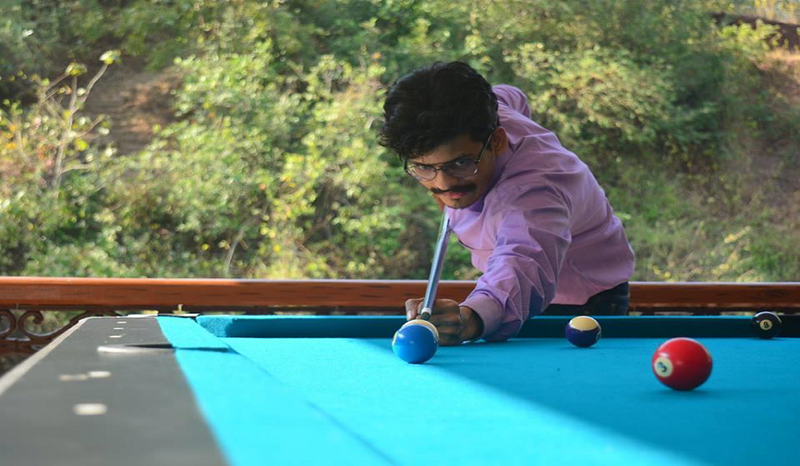 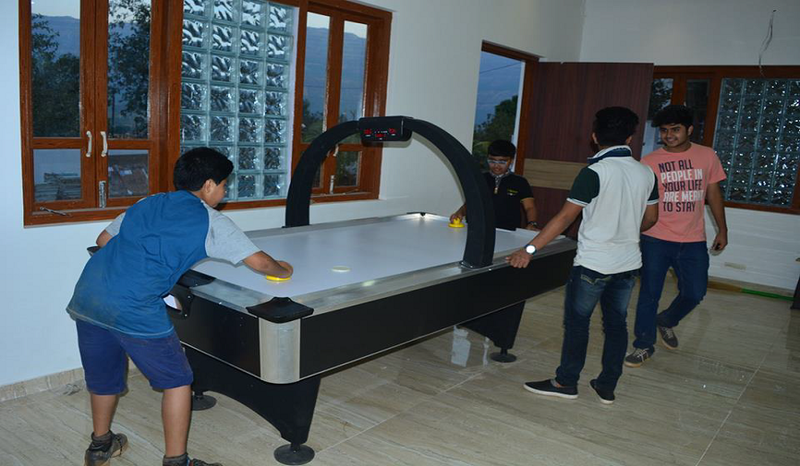 Indoor games - pool table, Air hockey, table tennis, foosball, portable golf kit.